Welcome to Hawk Mountain Tree Farm & Garden Center. 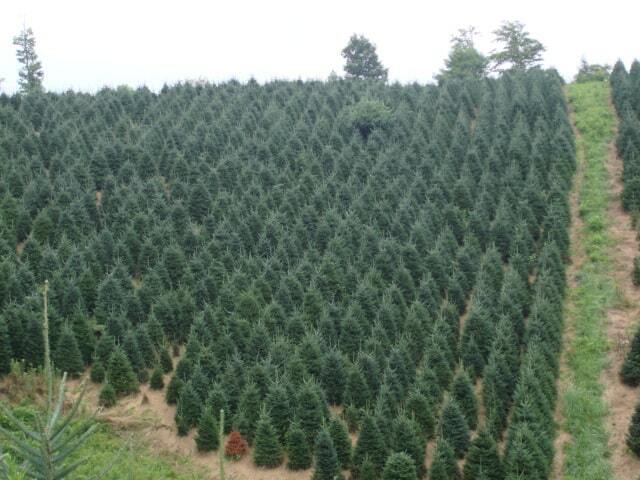 We are a wholesale Christmas tree farm with over 40 years of experience in growing the finest Fraser fir Christmas trees and a wholesale B & B nursery specializing in evergreens. We also offer custom landscaping with over 20 years of experience designing and installing plants in the high country. 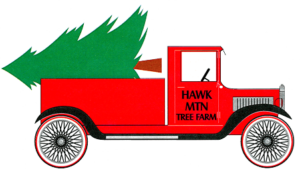 Hawk Mountain Tree Farm has been in business since 1977 and with over 1500 acres planted with Fraser firs, we can supply the beautiful, quality Christmas trees that will have your customer coming back to your location year after year. Hawk Mountain Garden Center is a wholesale nursery specializing in Norway Spruce, Arborvitaes, Hemlocks, Burning Bush, Kousa Dogwoods, and several varieties of boxwoods. 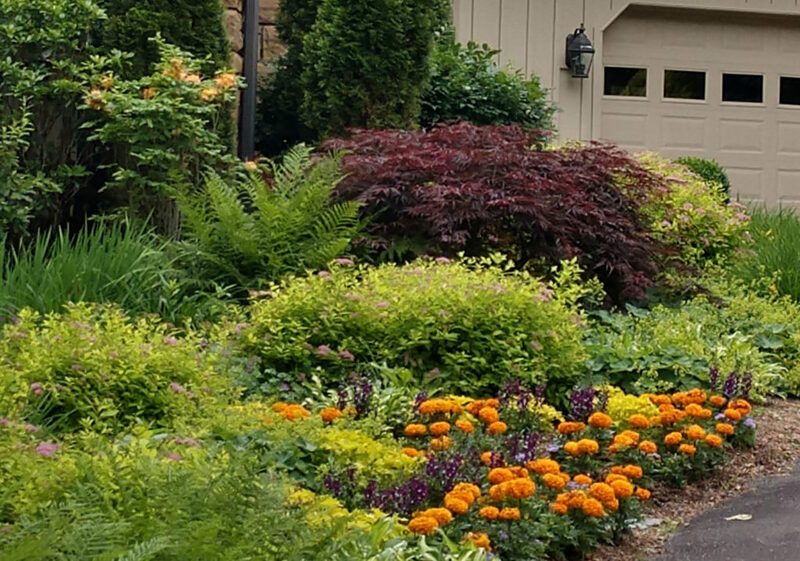 We are also a full service landscaping company specializing in landscape design and installation. For more information regarding availability and pricing please give us a call.